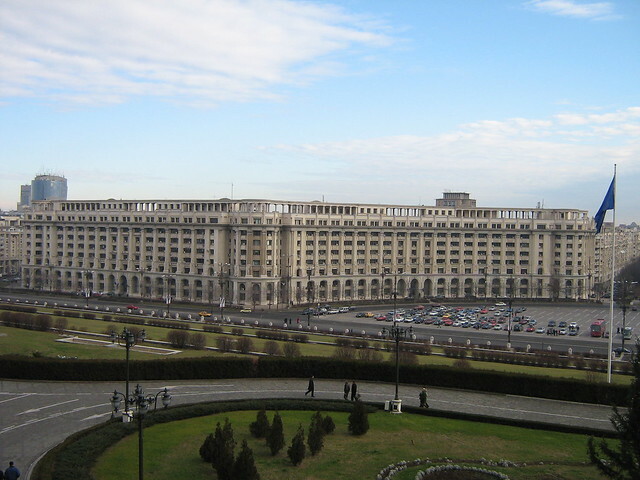 Bucharest is the capital and largest city in Romania. 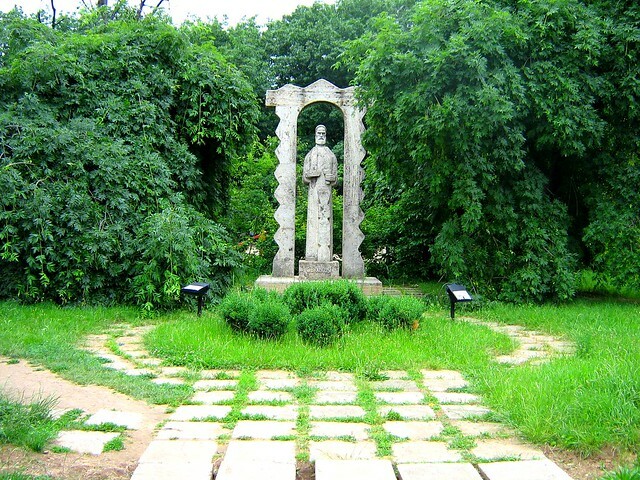 It is a historical city filled with museums and beautiful Medieval architecture. 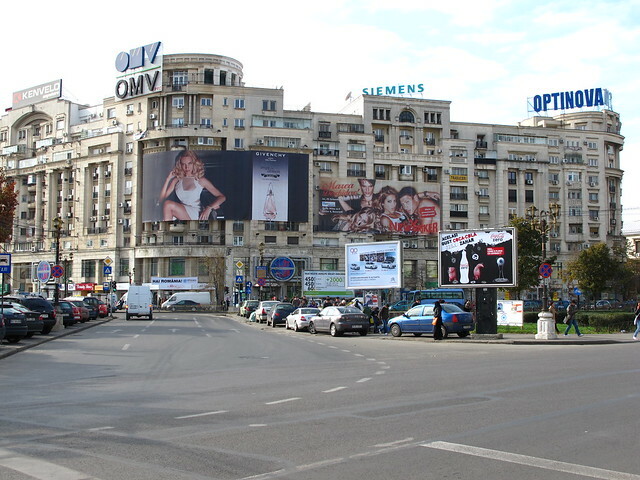 Besides the historical sites, Bucharest is a fantastic city for shopping and nightlife. Throughout the city, visitors will find several shopping centers and dozens of nightclubs. 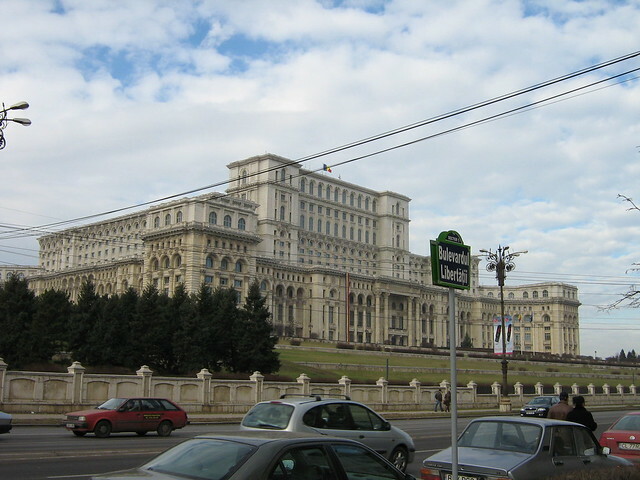 Bucharest also has a variety of restaurants with international cuisine. So there is a little something for everyone food-wise. Tourists will also want to try the local beer and pubs throughout the city for a relaxing Romanian experience.